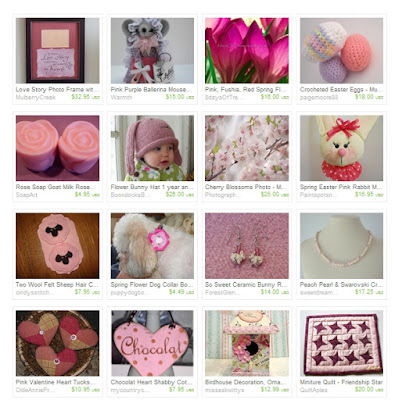 Thank You for posting my Treasury full of beautiful Artisan works. 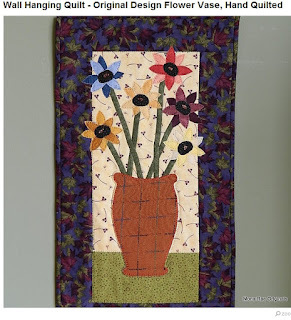 I am also honored that you included my Flower Vase Wall Hanging. I love spring time, can't wait till the nice weather catches up too!